Lower Lonsdale has been one of North Vancouver's most dramatically changed neighbourhoods since the 1990's. 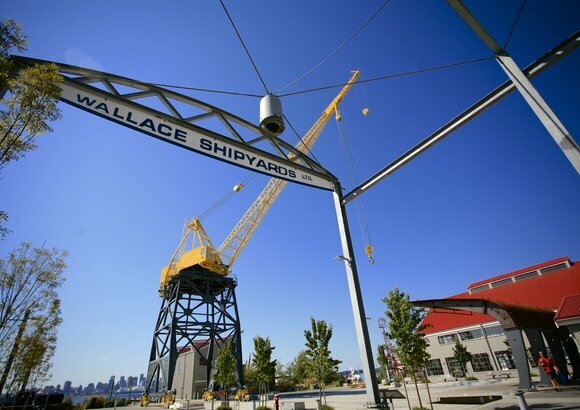 A plan was made to redevelop the area's industrial elements and transform the community into a modern living destination along the waterfront. 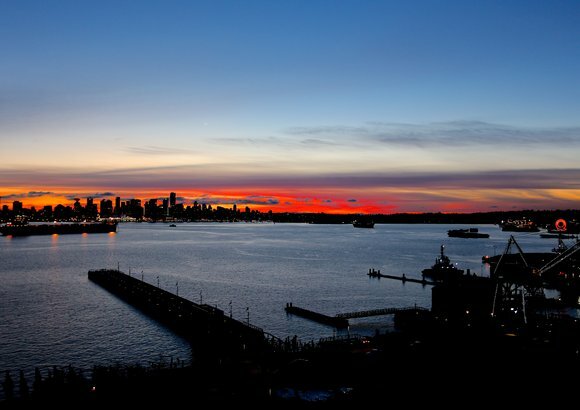 The Lower Lonsdale real estate market has been booming ever since, with the construction of low and high rise condos and luxury townhouses. There is also plenty of character in the area as many of the older buildings remain, keeping with the historical integrity and charm of the community. Read more about Lower Lonsdale homes, or see all Lower Lonsdale real estate listings below! Our property listings are updated daily. Lower Lonsdale Video - Love Where You Live! When many people think of Lower Lonsdale, the Quay area comes to mind, but the community actually extends all the way north to Keith Road, where it meets Victoria Park and Central Lonsdale. Lower Lonsdale is one of the oldest areas in North Vancouver, and you will find properties here that date back to the early 1900’s. At any given time, you will only find a handful of heritage homes or new houses for sale, but there are plenty of options when it comes to condos in Lower Lonsdale — both old and new. Lower and Central Lonsdale continue to be the most active housing markets in the area, and they also happen to be the most popular communities for condo living in North Vancouver. If you would like to learn more about the various buildings, be sure to check out our Lower Lonsdale Condos page. Here you will find apartment-style condo listings along with plenty of area photos and descriptions of some of the most popular developments. The community of Lower Lonsdale is a great alternative for young professionals who want to take advantage of North Vancouver's popular outdoor activities and lower housing costs, compared to Vancouver, while living in an area that offers a quick and easy commute to the office. 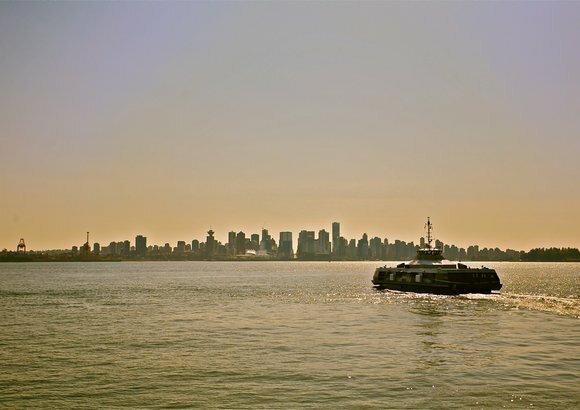 The Seabus is a water vessel that shuttles passengers back and forth across the Burrard Inlet, from Lonsdale Quay to Waterfront Station every 15 minutes during peak hours. Lower Lonsdale is the perfect choice for those who want and need access to Vancouver, but prefer not to live in the busier downtown core. Simply grab a Starbucks, along with your favourite newspaper, and enjoy the ride. For decades, Lonsdale Quay has been a main hub for the North Vancouver transit system. It is also an amazing place to shop for fresh local foods, read a book, catch a live show from various performers, or simply people watch. There are great fish and veggie markets as well as niche shops such as; Cilantro and Jalapeno (who happen to make the best guacamole and salsa ever), the Soup Meister and the ever popular, Cobs Bread. There are so many vendors and services, it's no wonder residents and tourists alike have been coming here for years. The street shopping and amenities are fabulous as well. There are restaurants, pubs, bakeries, clothing and gift shops, spas, salons and wireless coffee houses in Lower Lonsdale. Along Esplanade Avenue, you’ll find the Pier Hotel with its amazing fitness facility and indoor pool with an ocean view. Residents of the Pier Developments also have access to these state-of-the-art facilities. In addition, a 700-foot long promenade and floating dock were constructed with full public access. To the west, you’ll also come across the old Empire Theatre, Market Place IGA and more. First Avenue West is a quieter, pedestrian friendly, tree-lined street where many of the newer high-rises are located. 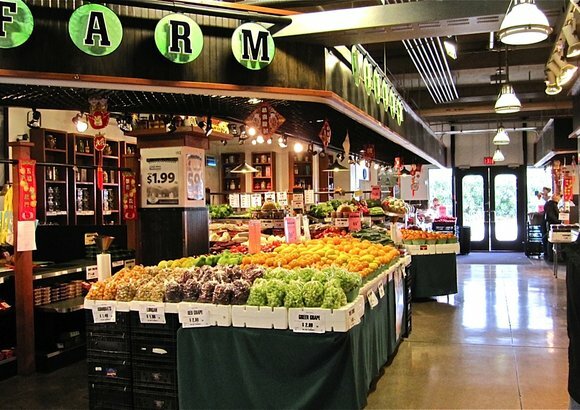 You’ll also find some great boutique shops and grocers. Lonsdale Avenue is home to some of the area’s most popular restaurants like Gusto Di Quattro, the District, Anatoli Souvlaki, Raglan’s Bistro and Pub, Fishworks, and a variety of sushi favourites. The new waterfront restaurant, Pier 7, offers great ambience and eats. There are plenty of coffee shops too! Waterfront Park is a large, open, grassy space that offers beautiful skyline views of Vancouver and a fun playground for children. 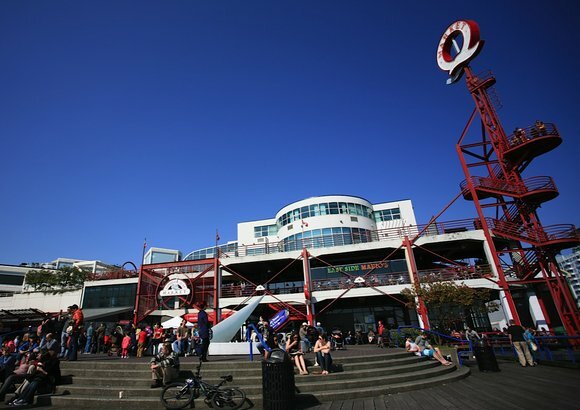 It's located just west of Lonsdale Quay and is home to two major summer events. North Vancouver's Canada Day Celebrations are kicked off with an annual parade that begins at Grand Boulevard, and continues down Lonsdale Avenue until it reaches the park. It is a day packed with performers and activities for all ages! The second event, Caribbean Days, is hosted by the Trinidad & Tobago Cultural Society of B.C., and attracts tens of thousands of people each year. It is a weekend full of parading, tropical rhythm, dancing and some of the most amazing food and culture around! Built in 2004 and located on 1st Avenue, the John Braithwaite Community Centre offers programs and events for all residents. The facility includes a well-equipped fitness centre, a gymnasium, a dance and fitness studio, a modern art studio, a busy senior’s centre and a vibrant youth centre. 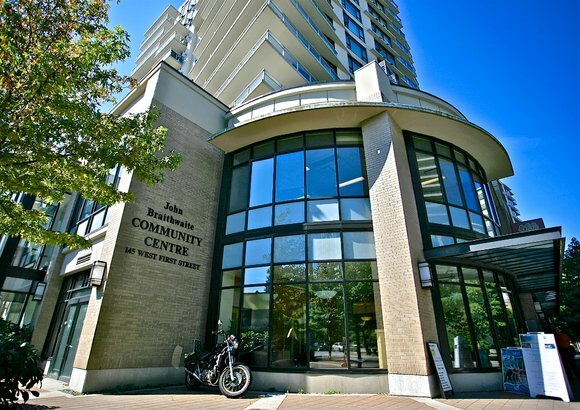 The JBCC works closely and is partnered with the City of North Vancouver, the North Vancouver Recreation Commission and the North Shore Neighbourhood House. Don't forget to check out the new, albeit temporary, beach volleyball nets (set up by the City) at the Shipyards in front of the Pier Hotel. There are also a number of great stores along lower Lonsdale Avenue to accommodate our local outdoor enthusiasts including Obsession Bikes. Schools serving the Lower Lonsdale area include Queen Mary Elementary School, Ridgeway Annex School, St. Edmunds Elementary School, and St. Thomas Aquinas High School. Contact our team of Lower Lonsdale real estate agents to arrange showings of your favourite Lower Lonsdale houses or condominiums for sale.